The marketing for Batman V Superman: Dawn of Justice just keeps on coming as 2016 approaches. 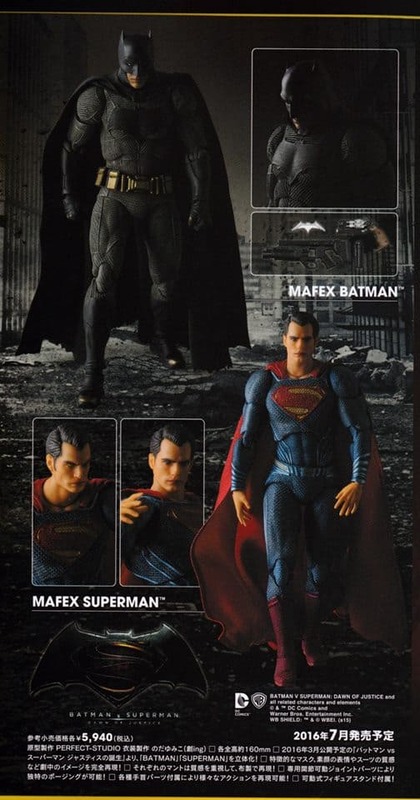 The Tumblr page Superman Spoilers published a photo of Miracle Action Figure EX action figures of The Dark Knight and the Man of Steel which you can catch below. 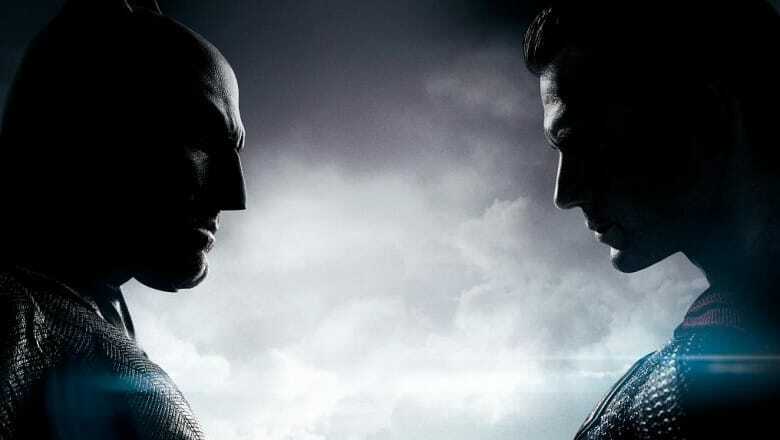 Batman V Superman: Dawn of Justice is slated to come out on March 25, 2016.